Business game – an effective method of active learning, widely used. Although now business games are beginning to be used more and more in our country. If at first they were mainly used for special training, now, thanks to the development of the Internet and computer business games, the business game became an accessible means of training. The script is worked out for specific tasks, with the goal of achieving certain results by the team. The educational function of such games is very weighty. When preparing the script, significant goals and tasks are worked out, in the group roles and functions are delineated to fulfill the overall goal of the team strategy. Set social and subject contexts in accordance with the considered professional sphere of activity, which allows to simulate the conditions for the formation of organizational management culture for all specialists. The option aimed at gaining new knowledge, securing the necessary skills for players. The option aimed at analyzing and finding solutions, identified problems. These are competitions of professional skill. Games aimed at identifying the best in this issue. Can be used in the selection of candidates for the necessary parameters. After all, business games are a living environment that forces the brain to activate on the solution of assigned tasks, thanks to which it is possible to note the features of participants and better consider their possibilities. Modern business games are held on the basis of virtual areas. Business simulators are not just intellectual entertainment, but also a powerful platform for solving various tasks of small and large businesses. This is a great way to learn the system approach, to consider in action and understand the interconnection and interdependence of various business processes, the influence of external factors, as well as competitive forces. Communication in a business game is not just communication in the joint consideration of a question; it is communication that simulates interaction in the process of real activity being studied. 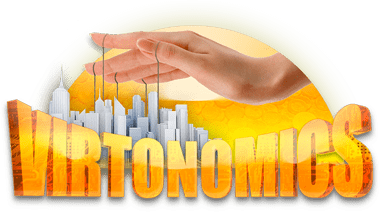 So, for example, when conducting business games based on the popular economic simulator Virtonomics, you have to communicate and build relationships not only with the players of your team, but also with other players – competitors, suppliers, etc. 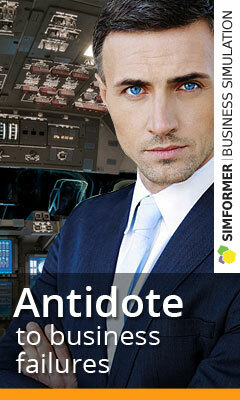 After all, in this case your business game unfolds as a whole virtual world. You can download a script for a business game or create your own and conduct these games with an unlimited number of users, taking useful lessons.